Laurie Vollen, M.D. , a Board Certified physician in Clinical Medicine and Preventive Care, has over 18 years experience passionately guiding patients towards the safe and effective use of medical marijuana. She is the founder of Naturally Healing MD in Albany (just down Solano Ave. from Berkeley), providing comprehensive services to patients who want to harness the medicinal components of cannabis. Her services include treatment plans, Cancer Consultations, medical marijuana recommendations, medication management. 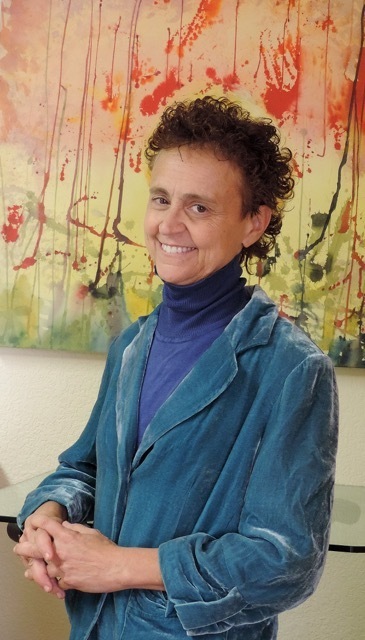 Her website (www.naturallyhealingmd.com) has valuable educational tools in the Resource section to keep cannabis consumers informed of the basics of marijuana use, including videos of her San Francisco Library presentations. Her presentation at the Ashby Village will focus on Cannabis & Pain with time for audience questions. Please note: the Village Voices incorrectly stated that this event begins at 2pm. 3pm is the correct time.